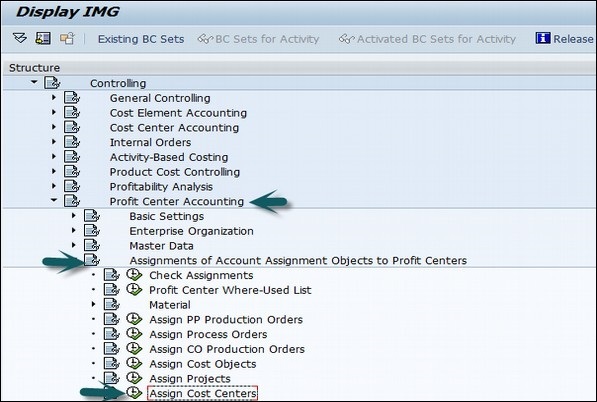 Go to SPRO → SAP Reference IMG → Controlling → Profit Center Accounting → Assignments of Account Assignment objects to Profit Center → Assign Cost Centers → Execute. Enter the Cost center to be assigned to the Profit center. 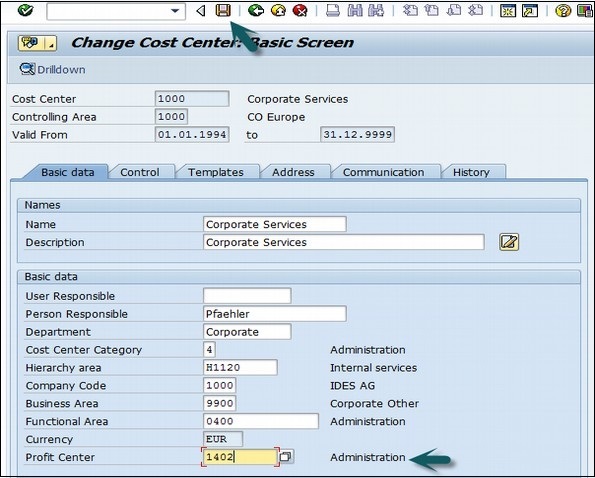 In the next screen, enter the profit center to which the cost center is assigned and click the Save icon at the top.